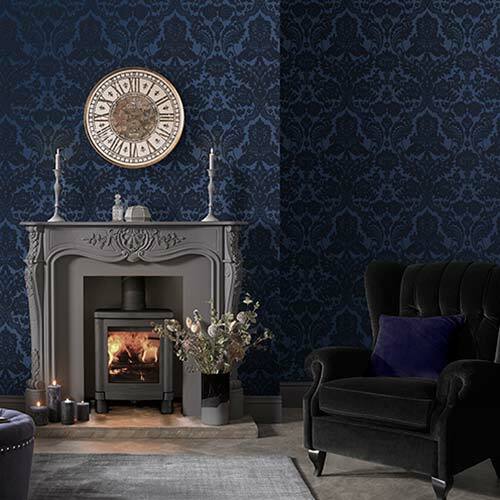 We have a large selection of gray wallpapers to suit any room in your home, from soft and delicate ash and dove grays through to stunning charcoal and slate. Or you can go for more glamour with our range of silver wallpapers. 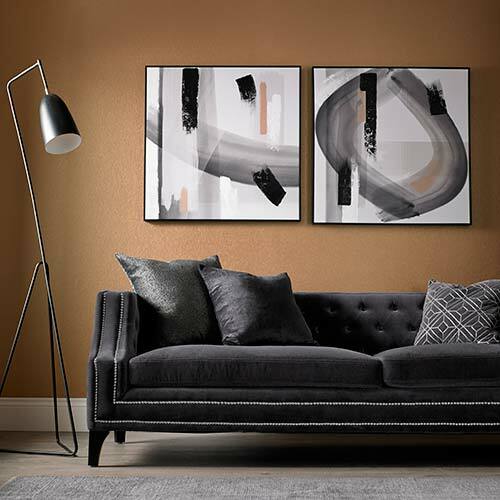 These shades of gray work well on all four walls or can work perfectly as a feature wall.